Comments: Comments Off on Cork Passport…Like! 7 May 2013, Comments: Comments Off on Cork Passport…Like! 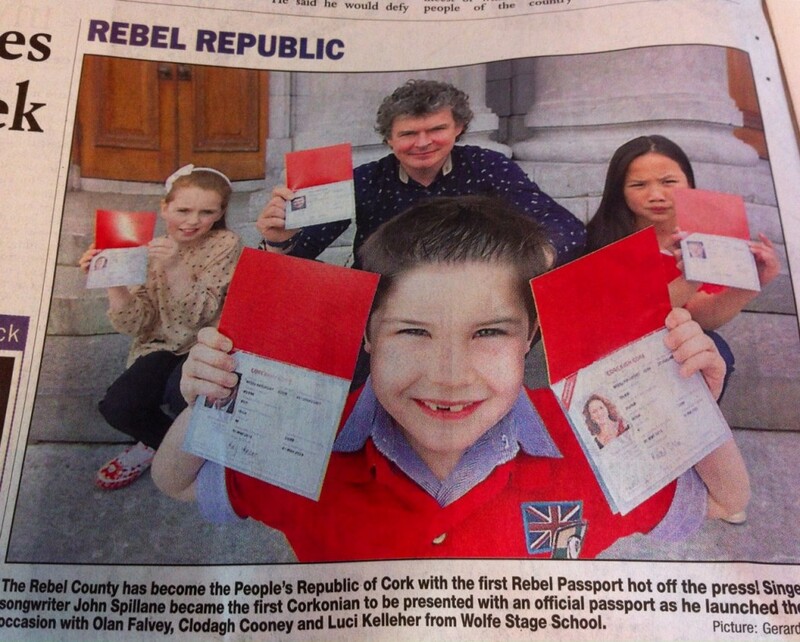 Our students Olan Falvey, Clodagh Cooney & Luci Kelleher helped to promote Cork Rebel Week with the release of the Cork Passport this week. Their pictures appeared online and in a majority of National & Regional newspapers.